It seems South Africa is packed full of intellectual talent; minds that are set to help change the world for the better and redefine the South African future. One of these minds belongs to Busisani Lembede, a PhD graduate and lecturer with six articles already published in peer reviewed journals. Lembede focuses his research on metabolic diseases, natural products that can prevent disease and animal nutrition. 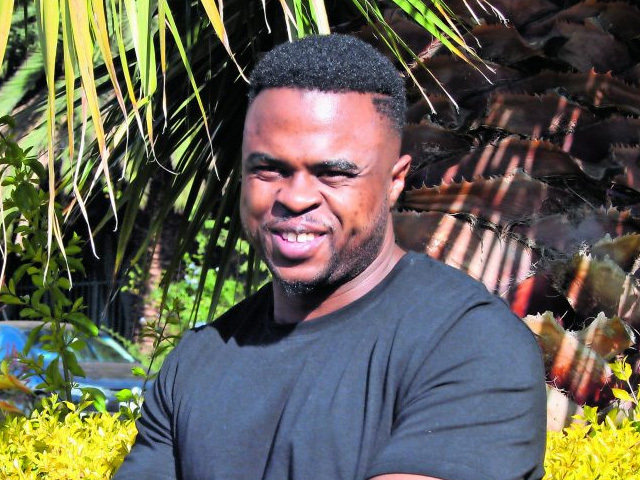 While he was studying for his master’s, Lembede was appointed as an associate lecturer at Wits University’s school of Physiology and was promoted to lecturer in 2017. His achievements are almost legendary, especially in light of the journey he undertook to get where he is. “My late grandmother Alzina Lembede raised me — she never had the opportunity to get any kind of formal education and sacrificed a lot for me,” he says. “With the R1 100 monthly pension she received she always made sure I was well fed and able to go to school. I used to think she was too strict, but looking back I realise she saved me from a lot of bad influences that could have led to my demise.” Lembede’s work ethic was also inspired by his mother who always did her best to provide for him when she could, selflessly. He is taking the legacy given him by his family into a busy future as he intends on growing his research footprint while trying to drive the commercialisation of research science.